Netflix has many animation series and movies in production in the next months. From Japan to US, below the list of the titles with dates, trailer and images. 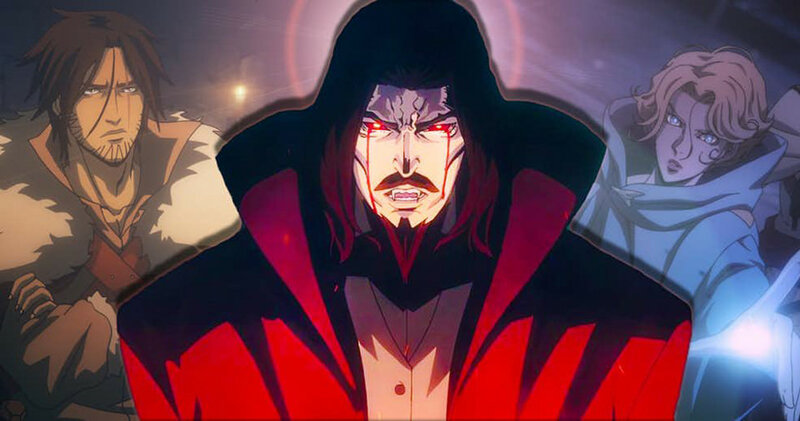 The dark medieval fantasy series created by Warren Ellis and based on the classical Konami videogames, is ready to come back with 8 new episodes (4 more than first season), and a third season already in production. Season 2 will debut on October 26, 2018. 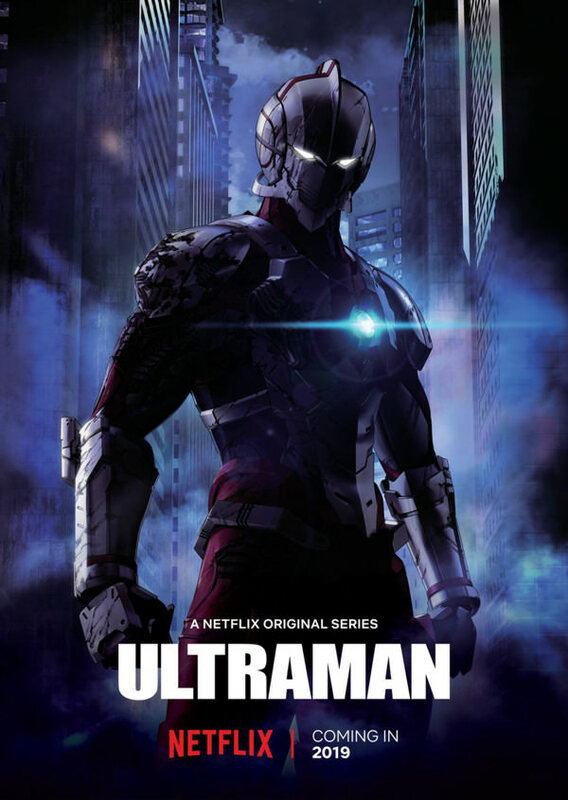 A brand new series produced by Production I.G and Sola Digital, an action drama about the metal ultra-suit wearing man who possesses the spirit and DNA of the legendary crimefighting hero. 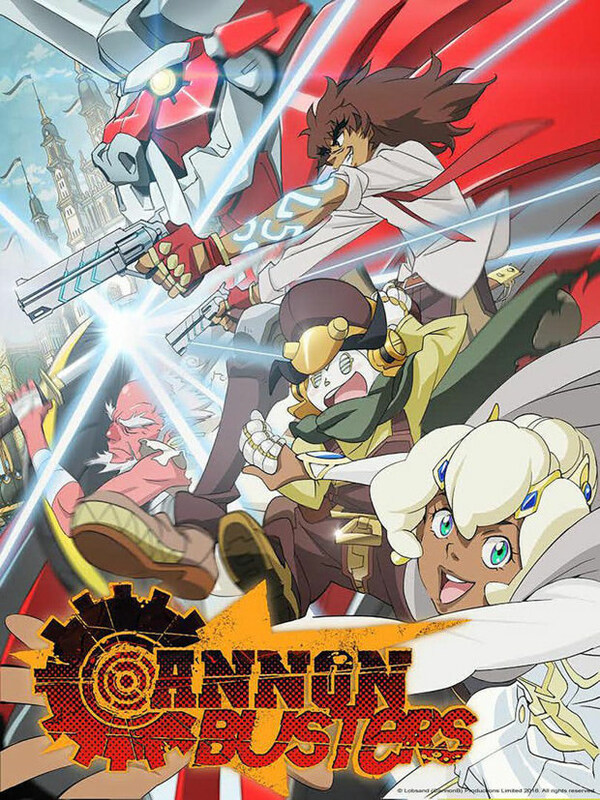 A series directed by Kenji Kamiyama and Shinji Aramaki slated to premiere on 2019. Its a fantasy comedy adventure that follows an unlikely trio, S.A.M, a high-end, royal-class friendship droid who's joined by a quirky, discarded maintenance robot and a brash, deadly fugitive. 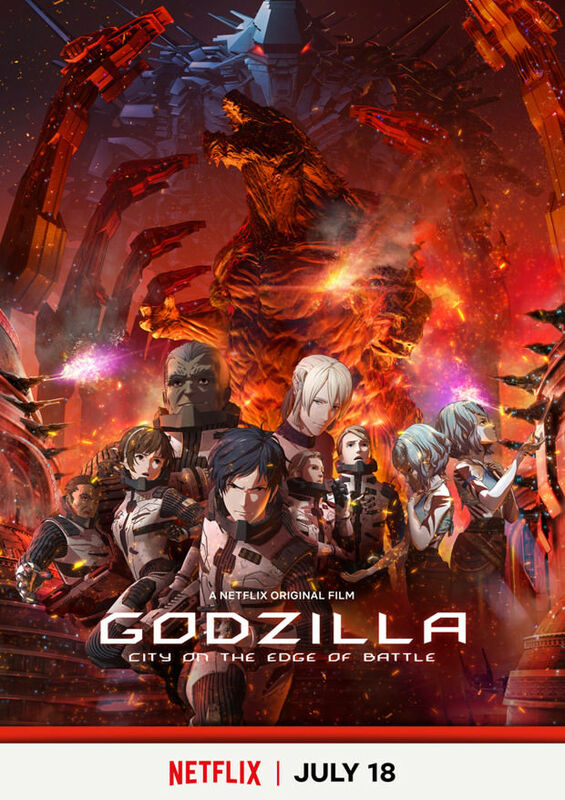 The project is created, directed and produced by LeSean Thomas and animated by Manga Entertainment, Nada Holdings and Satelight (Macross Delta). The series will be available on April 1, 2019. The show centers on an ordinary 56 year old man who is summoned by the chairman of his company and hired as a gladiator. He learns that these gladiators fight in battles called "Kengan" to protect the corporate rights of the businesses they represent. The series is direct by Seiji Kishi, writte by Makoto Uezu and produced by Larx Entertainment.